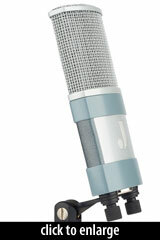 The J1 is an entry-level condenser microphone, designed for the home and project studio market. 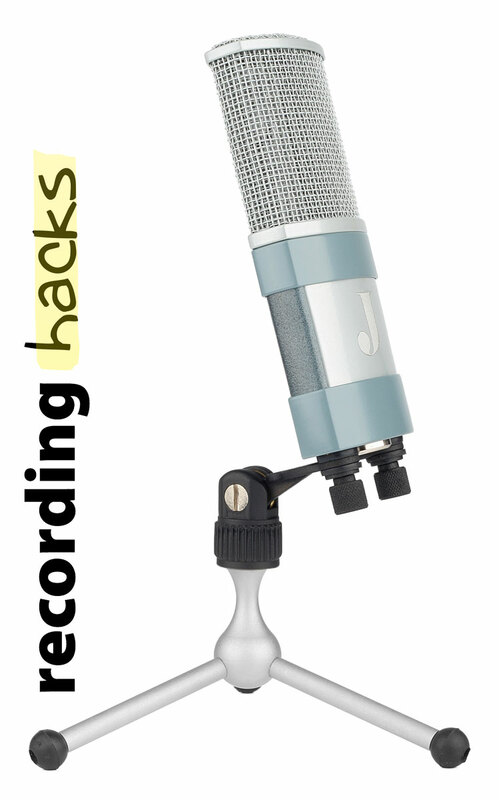 It is a transformerless design, with remarkably low self-noise for a small-diaphragm mic. The capsule has a diameter of 21mm, and is made with JZ’s Golden Drop approach to metallization. This capsule was designed by, and is manufactured by JZ. The J1’s self-noise spec, 6dBA, is the lowest we’ve seen for any small-diaphragm design. True to its budget-conscious design, the J1 has no pad or filter options, and ships in a no-frills cardboard container with a single accessory: an isolation mount. The mount screws onto the bottom plate of the microphone and offers some insulation from mechanical vibration through the use of rubber grommets. The J1, and all JZ microphones, are made in Latvia.